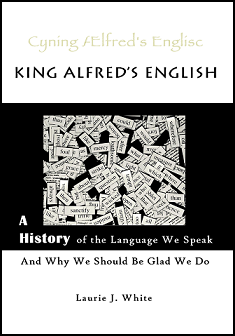 How to use King Alfred’s English as the sole text for a 1/2 unit credit in either English or history by taking advantage of the free supplemental resources above and those on the Student Page (described below). Student Page —chapter by chapter expansion of topics using free online articles, videos, images, and original source material along with suggested activities, many of which are fun as well as educational. FOR SALE on Amazon for $13.50. 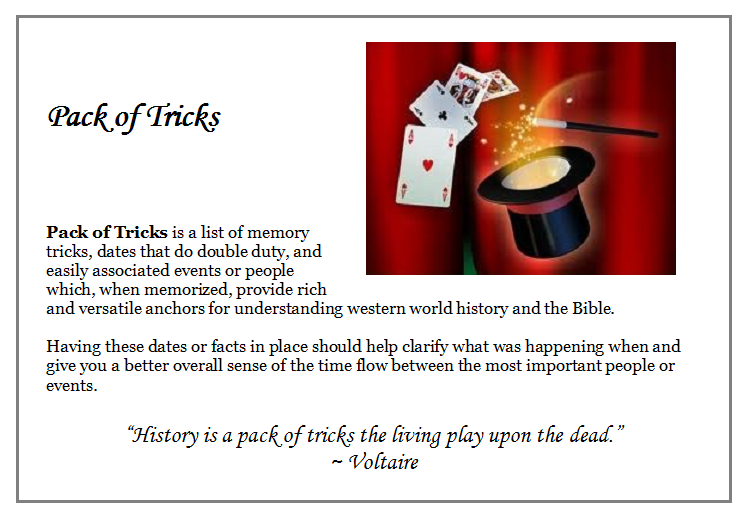 Also available from CBD, Heart of Dakota, Grace and Truth, Rainbow Resource, and other online bookstores. Click here for DISCOUNT PRICES on orders of 15 or more books. All books are available on Amazon King Alfred’s English is also available at CBD, Rainbow Resource, Grace and Truth Books and other online bookstores.